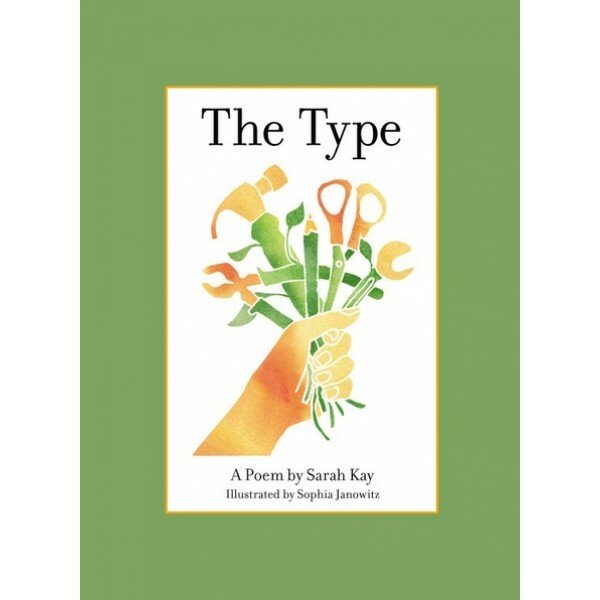 During her spoken word poetry performances, audiences around the world have responded strongly to Sarah Kay's poem The Type. 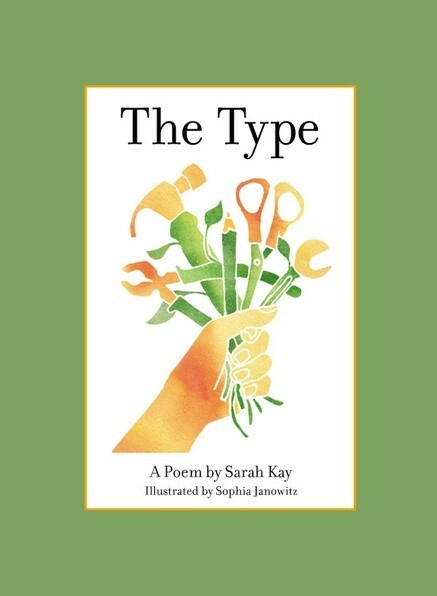 As Kay wrote in The Huffington Post: "Much media attention has been paid to what it means to 'be a woman,' but often the conversation focuses on what it means to be a woman in relation to others. I believe these relationships are important. I also think it is possible to define ourselves solely as individuals... We have the power to define ourselves: by telling our own stories, in our own words, with our own voices."